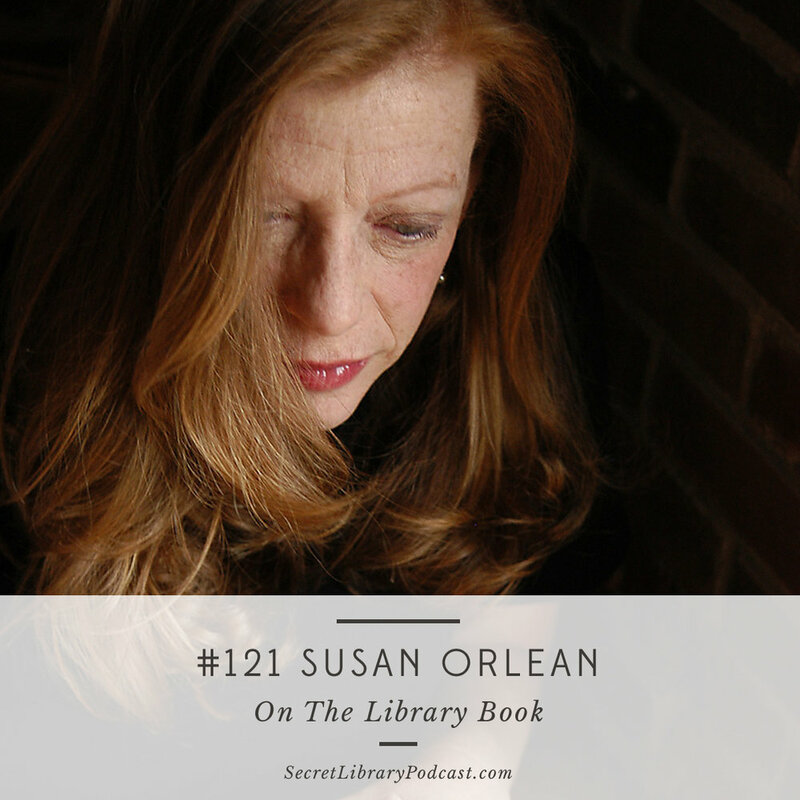 When I found out Susan Orlean's latest was called The Library Book it took me exactly 2 minutes to invite her on the show to discuss it. Bless her, she said yes less than 5 minutes later. This book is SO GOOD. Granted, I am an easy sell with a podcast called The Secret Library. But this book has arson, crazy characters, scandal, history, and everything a book nerd could ever want. We discuss the process of researching and writing this book over 5 years and what it took to write it, even after Susan thought she'd never write another book again. She's pure gold, as always. How she allowed herself to get started. On how the story caused her to write it. On knowing whether a story is worthy of a book. On how she kept going for five years. Wrote this story as a newcomer to LA. Looked at LA and the story with fresh eyes. On writing about Los Angeles as a literary city. Los Angeles, even today, has the Temperament of a young city. On LA being a weird young place. On not writing a 3000 page book. Turning her research into a story. On libraries as unique repositories of documents & artifacts. On why we still need physical libraries.